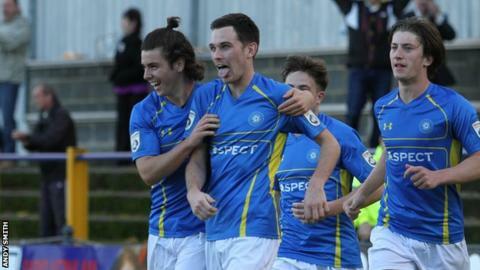 National League Braintree have signed winger Joe Gardner after his Concord Rangers deal was terminated, according to the National League South club. The 25-year-old made 72 appearances for the Beach Boys, scoring 11 goals, and reportedly turned down a deal to join Welling United last season. He previously played under Iron boss Danny Cowley at Concord. Gardner joins a side currently seventh in the National League, one point off the play-off places.